Ribs are controversial in some households. The problem is, everyone has a favorite recipe and some people just never reach an agreement with each other. 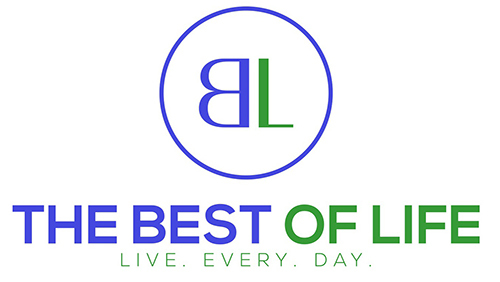 Some people argue that you should boil your ribs first before baking, while others prefer their ribs to be cooked on the grill. While there are already a few different ways to cook ribs at home, it’s time to try another one. 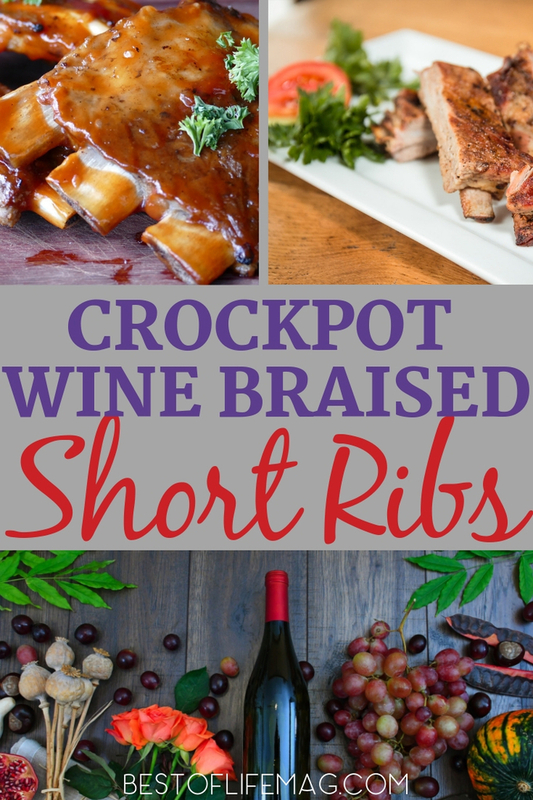 Crockpot wine braised short ribs recipes are worth trying — again and again. 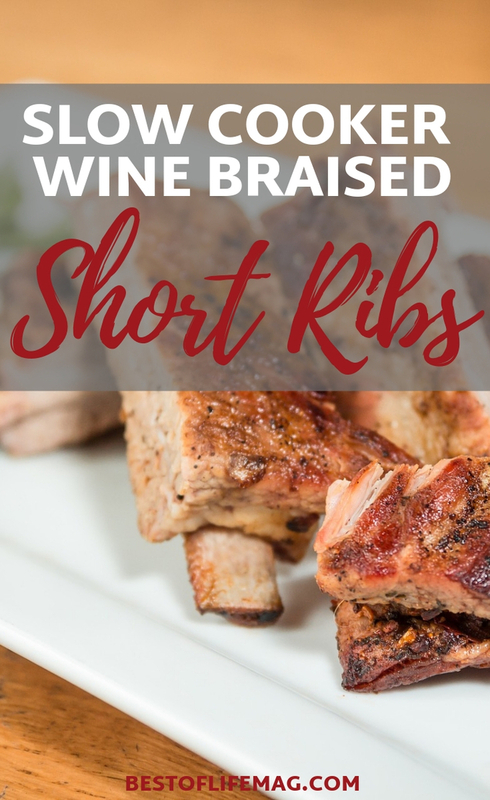 Try cooking your short ribs a different way this week and let crockpot wine braised short ribs recipes help you serve them up. 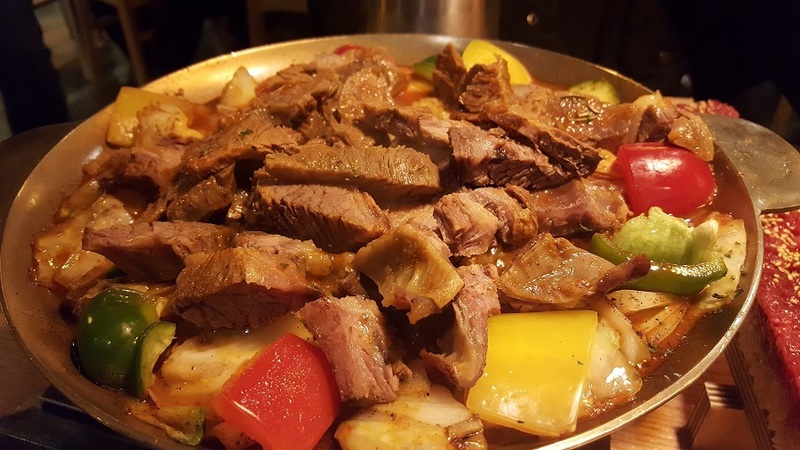 Braising is the process of searing tougher meats so that they have browned on all sides, then, adding flavorful liquids that essentially boil the meat until finished. Wine is often used to braise meats because it is filled with flavor and helps tenderize the meat during the braising process. The end result is exactly what you want with bone-in meats: tender, juicy, fall-off-the-bone texture. Most often, this method of cooking is done in a dutch oven but you can also use your crockpot, like with the crockpot wine braised short ribs recipes. These recipes will give you fall-off-the-bone ribs that are filled with flavor and extremely tender in just a few hours. These ribs make excellent leftovers, too — if there’s any meat left over!